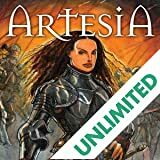 Artesia and her company continue on their trek to the Plain of Horns, where the battle for Collwyn is to take place. 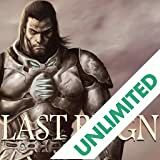 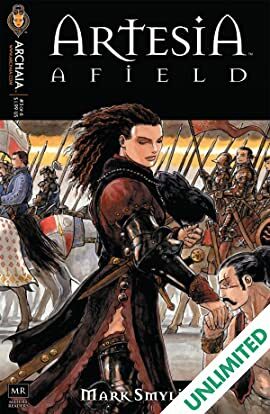 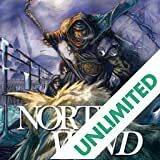 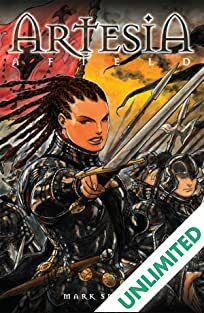 New allies and old foes appear along the way as Artesia meets the King of Umat, hires a band of Palatian mercenaries, and learns that the assassin who made an attempt on her life acted under the influence of Renham of An-Athark, a Highland King. 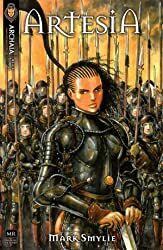 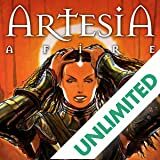 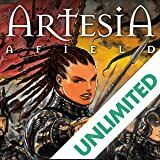 And the situation darkens when Artesia seeks through magic to release her Dumeghal prisoners from their oaths to the Isliklids. 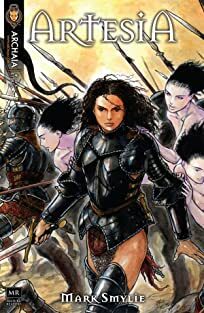 As she sets them free and secures their devotion, a distant, piercing scream shakes the sky a signal of evil struggles to come.